George County is a county located in the state of Mississippi. 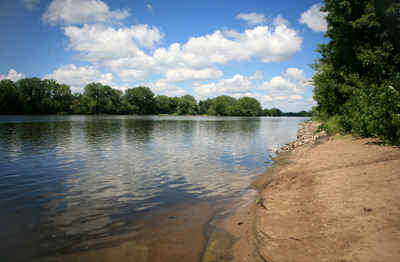 Based on the 2010 census, the population was 22,578. 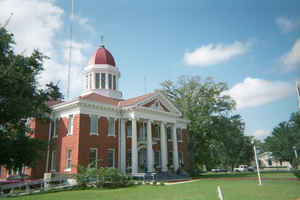 Its county seat is Lucedale. 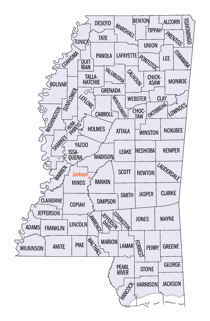 The county is named for James Z. George, US Senator from Mississippi. It is a dry county. 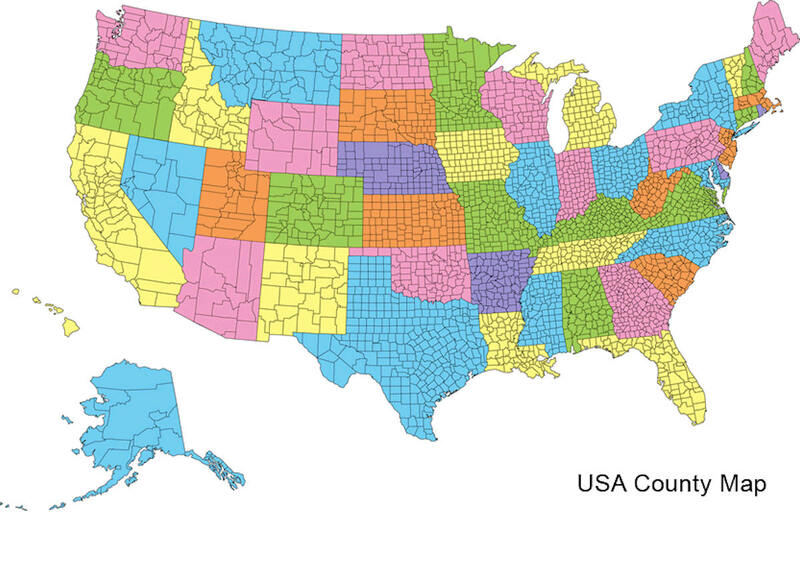 George County is included in the Gulfport-Biloxi-Pascagoula, MS Metropolitan Statistical Area. George is named for James Z. George, US Senator from Mississippi. James Zachariah George (October 20, 1826 - August 14, 1897) was an American military officer, lawyer, writer, and politician. He was known as Mississippi's "Great Commoner." James Z. George was born in Monroe County, Georgia, but moved to Mississippi when his widowed mother remarried. He served as a private in the Mexican-American War under Colonel Jefferson Davis. On his return, George studied law and was admitted to the bar. In 1854 he became a reporter of the Supreme Court of Mississippi and, over the next 20 years, George prepared a 10-volume digest of its cases. George County was erected March 16, 1910, from parts of Greene and Jackson counties, and was named in honor of US Senator James Zachariah George (1881-1897). State Supreme Court Justice in Mississippi, and US Senator from Mississippi. Known among his constituents as "the Great Commoner." Lucedale is the County seat. As reported by the Census Bureau, the county has a total area of 484 square miles (1,253 km2), of which, 478 square miles (1,239 km2) of it is land and 5 square miles (14 km2) of it (1.10%) is water.